Exec. 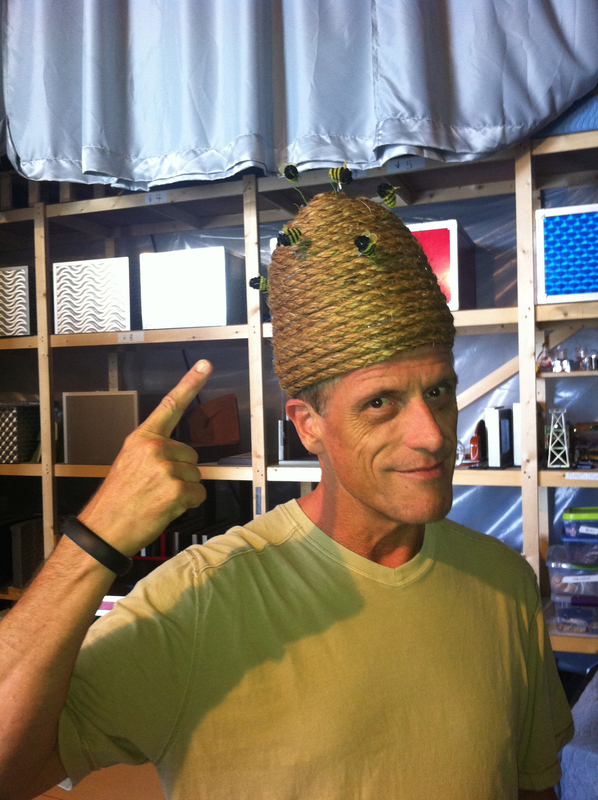 Producer Dan "Honeycomb" Funk tries on a viewer submitted Zonk, the Beehive Hat! Go to cbs.com/zonk to submit your idea now!